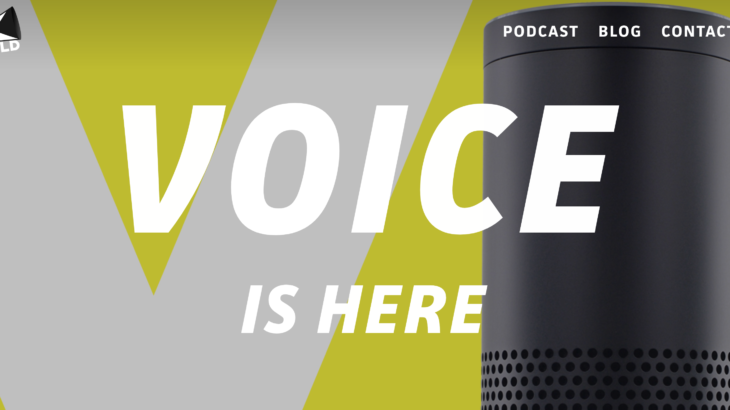 November we talked about voice activated UX – so Alexa, Google Home, Siri. We have Kane Simms from VUX World. It was a fascinating talk and the demo of the WordPress Plugin VoiceWP. Kane Simms is the founder and host of VUX World, the practical voice podcast that covers the detail on strategy, design and development. Kane also helps brands craft compelling conversational experiences through providing guidance, training, design, development and consultancy services to those looking to make a mark in the voice first world. Tunbridge Wells Meetup, Uncategorized, WordPress. permalink.